Good morning, smoking viginia cut plug in a old patented Sea Rock and drinking Wawa's coconut roast. Just sittin' here in wonderful Camden, unloading. Have a great day! Hope today goes a lot better for you than yesterday! Have a good one. 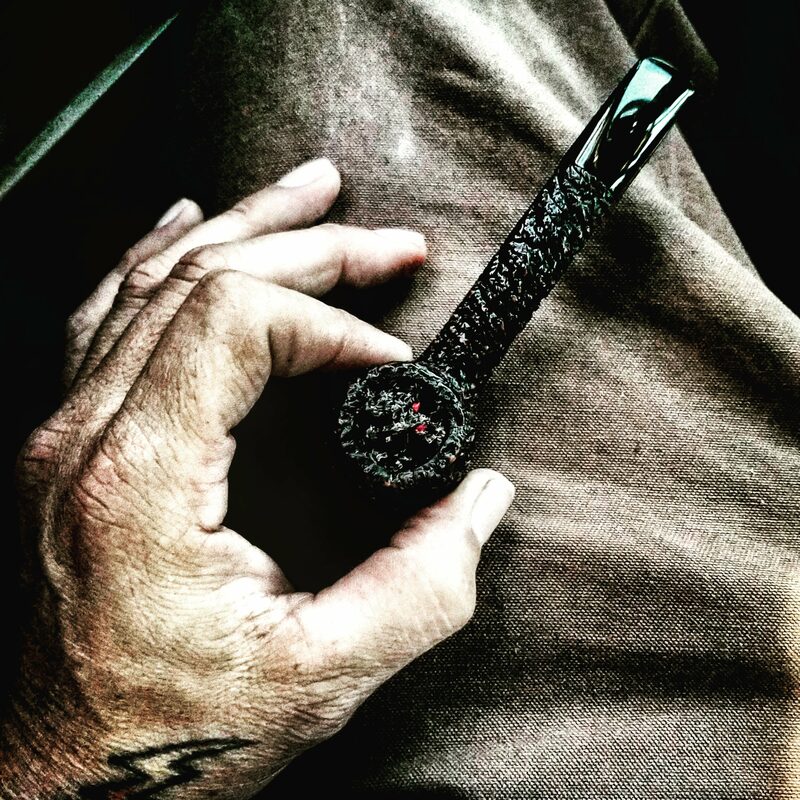 Sutliff ERR Match in that same swell Grabow. If Sutliff ever wanted to they could sell this tobacco as Sir Walter Raleigh Match too. It's good. PS Amsterdam in a Westbrook Poker. Great combo! I could see myself smoking this very same tobacco and its pipe twin. Smoking McClelland's Holiday Spirit in a Savinelli Bullcap Punto Oro and drinking coffee while watching all the hoopla as they load up the casket onto the funeral train just a couple of miles from my house.